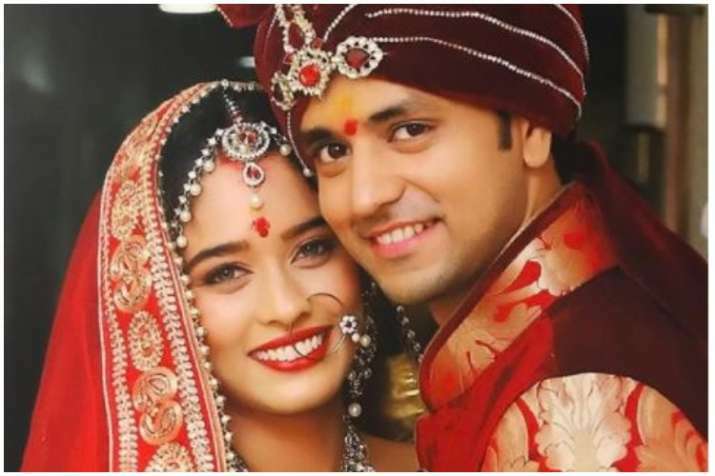 Telly actor Shakti Arora, who was seen playing a pivotal role in the popular show Meri Aashiqui Tum Se Hi, has tied the knot with his long-time girlfriend Neha Saxena. The couple took wedding vows on April 6 in a private ceremony. Shakti has today shared the pic from his wedding on social media and needless to say, both the stars looked match made in heaven. Have a look at the pic. The actor added that he doesn’t feel married yet. Shakti and Neha are likely to go to Norway for their honeymoon. Well, the handsome hunk ruled million hearts with his good looks and this will surely make his female fans sad that he is taken.